Send up to 10,000 branded transactional emails through your website monthly. Extra emails are $0.75 / thousand. You will be required to configure DNS entries to support TMWS Mail. Mail from your web server / eCommerce application will be sent from tmwsmail.yourdomain.com. 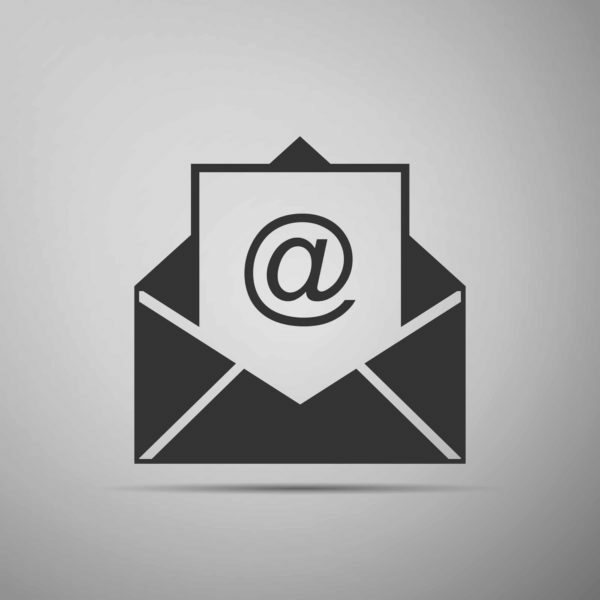 You have the ability to set a custom reply-to email address, such as [email protected] when using this Private Label Solution. You also have the ability to add a custom footer on all transactional emails, replacing the standard email footer shown below. You are receiving this because you just visited https://touchstone.io and performed an action that required an email to be sent to you. This is strictly a transactional email and you have not been added to any marketing lists.